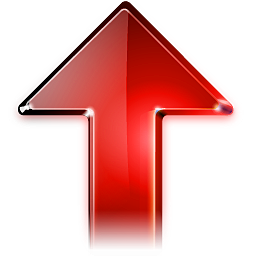 Music alert from P.E Diala Global front man Slim Kixx. 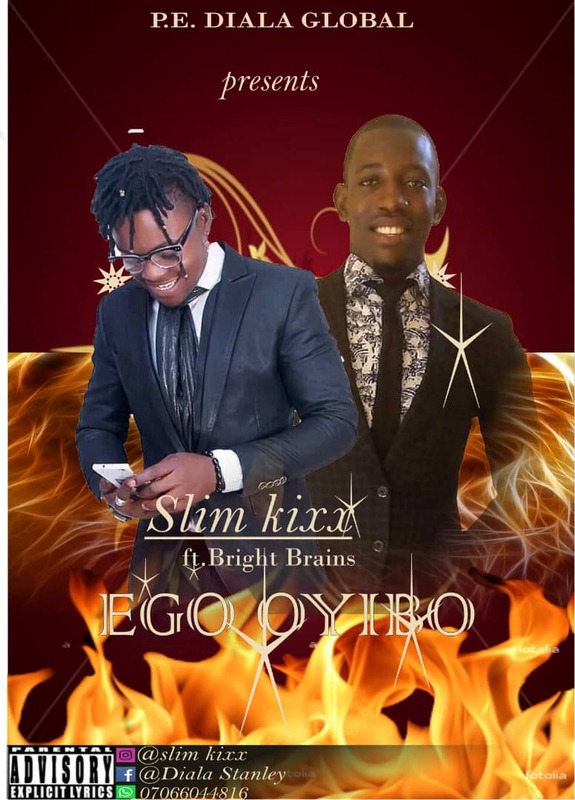 Slim Kixx is out again this time with a world class tune titled “Ego Oyibo” featuring ‘Bright Brains’. Ego Oyibo is just that love tune you would probably love to listen to.